Pazzo levers are the outcome of a machinist teamed with a racer, to design a high quality lever suitable for all riders. 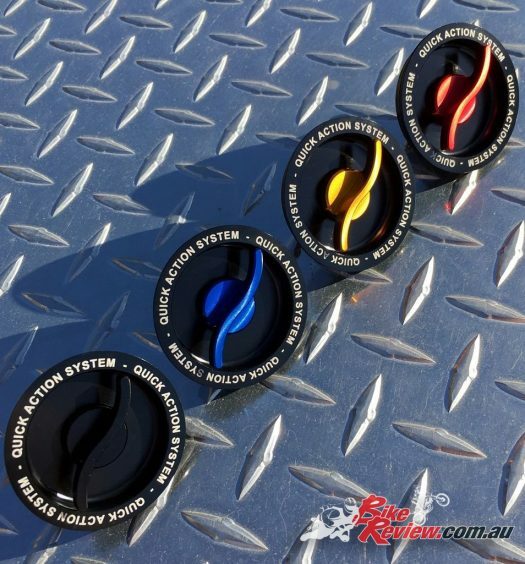 The result is an unrivalled billet lever set from Pazzo Racing and are available through RatedR Parts. 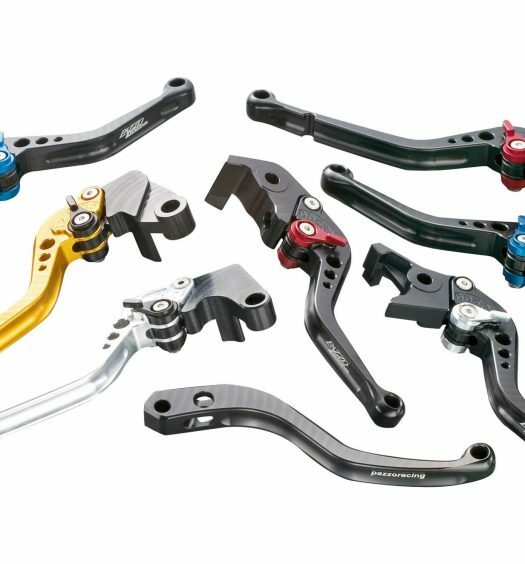 Taking the mentality of a racer and the mind of a machinist, the questions of how can a more comfortable lever be produced and how can it be made to a high standard are answered. 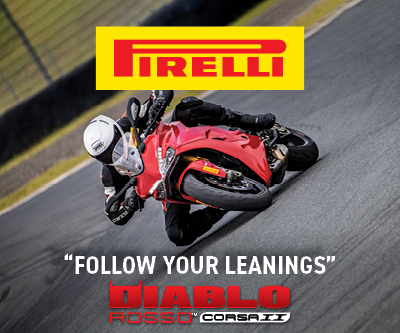 Now all riders, street or race, can benefit from the ingenuity that is a Pazzo Racing lever. 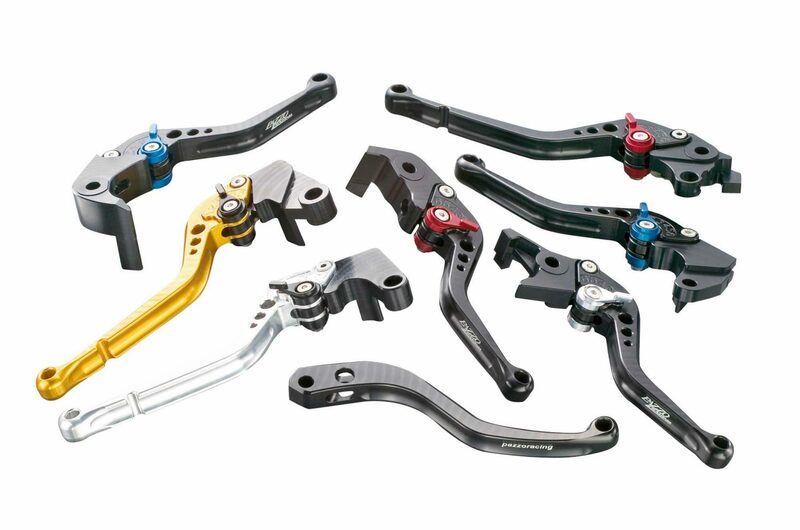 Pazzo levers are available from RatedR Parts for $242.99 RRP.